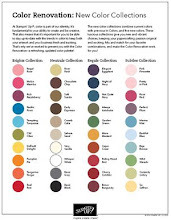 Rubber Room Ramblings: MAKE A MITTEN BUILDER PUNCH WITH SCENTSATIONAL SEASON! MAKE A MITTEN BUILDER PUNCH WITH SCENTSATIONAL SEASON! 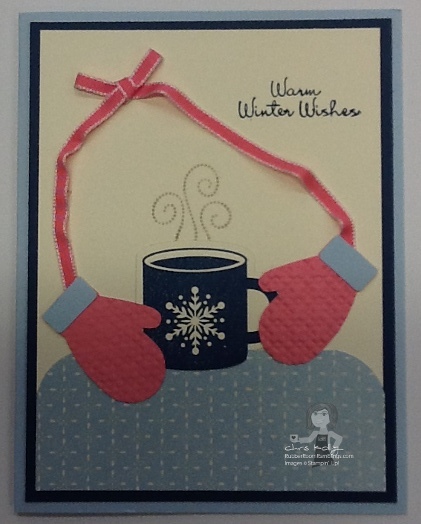 This is a card that my demo friend, Nancy, and I made last week. 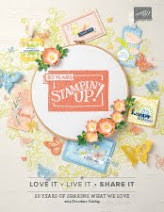 This is a great "spoiler" card filled with products from the Stampin' Up! Holiday Catalog! To make this card we used the Mitten Builder Punch, and the Mug and Steam stamps from the Scentsational Season Stamp Set, which has matching framelits (no cutting, necessary with the framelits). AND, you can order the stamp set and the framelits in a "bundle" and save 15%. I think the "bundle" options in this mini are so wonderful. Afterall, I know I love to save some money whenever I can! We also used some of the Festival of Prints Designer Series Paper with a 1 1/4" circle punch (rounding the corner of the DSP) to make a little "tablecloth" for our mug to sit on. Then we topped it off with some Regal Rose 1/8" Taffeta Ribbon, because everything is better with a little ribbon! What about the sentiment you ask? 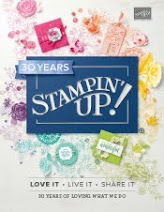 Well, that came from the Bootiful Occasions Stamp Set in the 2012-2013 Stampin' Up! Annual Catalog. We just markered the "Warm Winter Wishes" pard of the holiday boot stamp. You can start ordering from the Holiday Catalog beginning August 1st, 2012; so start on your Wish List now, and you will be so ready for all of the upcoming holidays!! 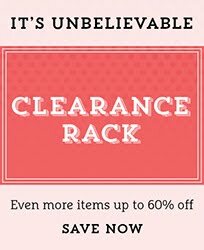 Want to get some FREE items from the Holiday Catalog? Now is a great time to book a workshop and get your creative juices flowing, AND enjoy a fun night out with your friends. Contact me to schedule your workshop soon!